Carrot is a nutritious vegetable that is recommended by doctors to everyone. It’s rich in essential vitamins and minerals, along with dietary fibers, that are highly beneficial for your health, as well as your skin. These nutrients in carrots make your face bright, glowing, and radiant. 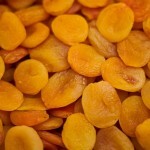 Carrots help revitalize your skin, while helping control oiliness. They also help cleanse your skin of toxins and dirt that has accumulated on your skin quite effectively. 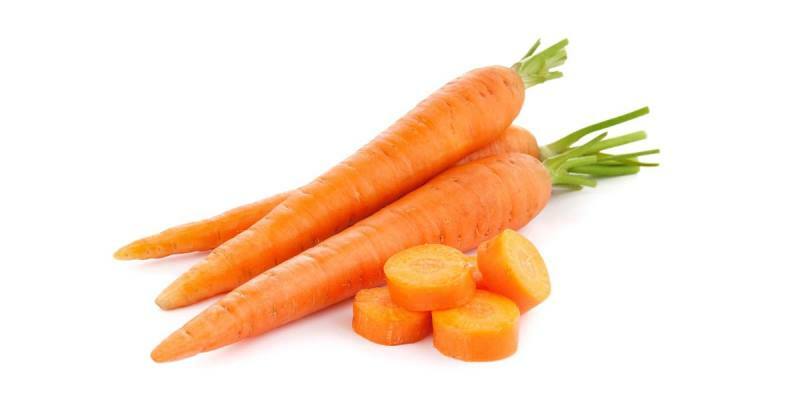 β-carotene, which is found in abundance in carrots, helps give your skin a natural radiance. 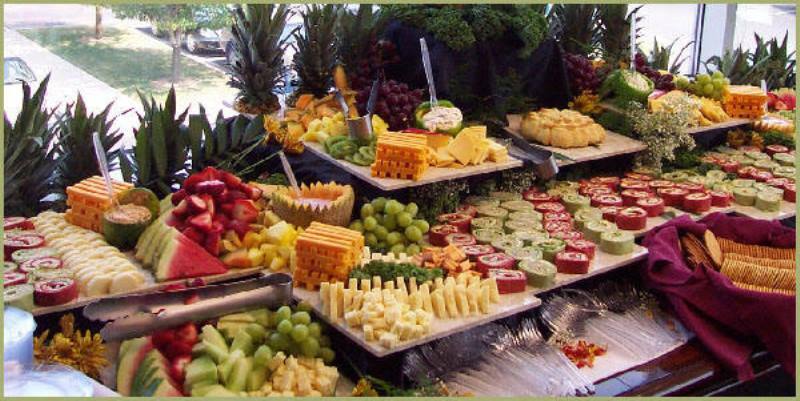 Calcium, which is essential to renew damaged and worn out cells. It also helps prevent DNA damage. This mineral also plays a vital role in healing dry, withered, flaky, and itchy skin. Magnesium, a mineral that helps prevent oxidative stress in skin cells that is caused by free radical activity. Combating free radicals helps fight signs of aging and helps keep your skin youthful and glowing. Vitamin A, that is found in abundance in carrots, helps in the normal cell growth and development. It also boasts of antioxidant and anti-inflammatory properties, which help protect your skin from infections and any inflammatory skin conditions. 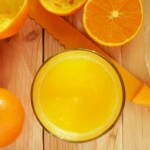 Vitamin C, a powerful antioxidant in itself, is essential for the production of collagen. 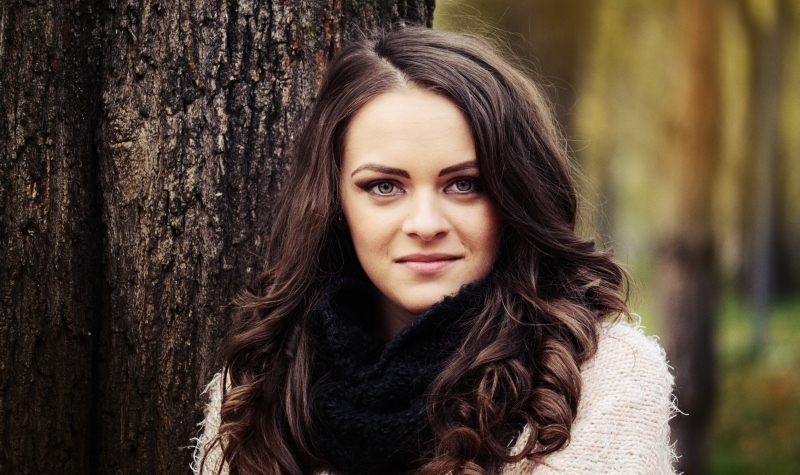 Collagen is responsible for keeping up your skin’s elasticity and suppleness. It also helps keep signs of aging like wrinkles and fine lines away. 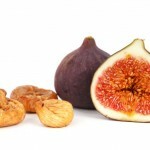 Additionally, it neutralizes free radical activity, thereby curbing premature aging of skin and oxidative stress. Now that you know all the vital nutrients found in carrots, let’s take a look at some easy, simple, yet effective homemade carrot face mask recipes. Honey is a humectant, which helps lock in the moisture in the skin cells. It also possesses anti-bacterial, anti-microbial, and antioxidant properties, which help keep your skin germ-free. These same properties help keep acne and pimples away too. Extract fresh carrot juice by blending it and add 1 teaspoon of this juice to 1 teaspoon of honey. Mix well and smear this evenly on your face and neck, avoiding the delicate eye areas. Let it stay for 20 minutes, before washing it off with cool water. 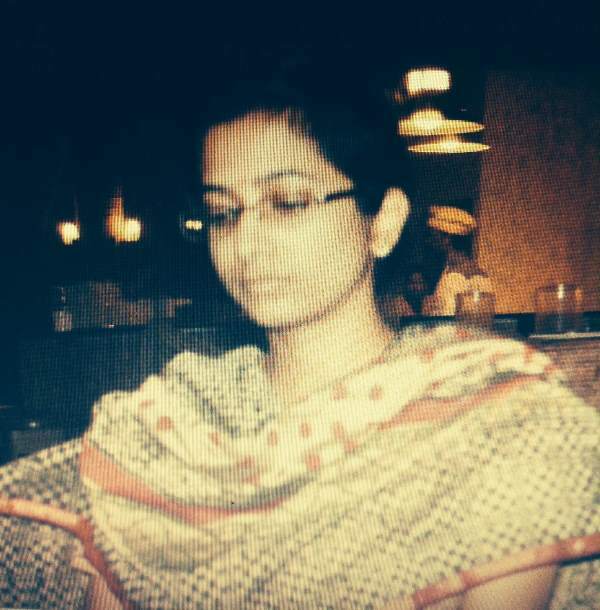 Use this mask thrice a week for positive results. Honey helps moisturize and hydrate your skin from deep within, while also helping lighten and brighten your skin tone. It also helps fight off acne- and pimple-causing germs, thanks to its anti-bacterial properties. 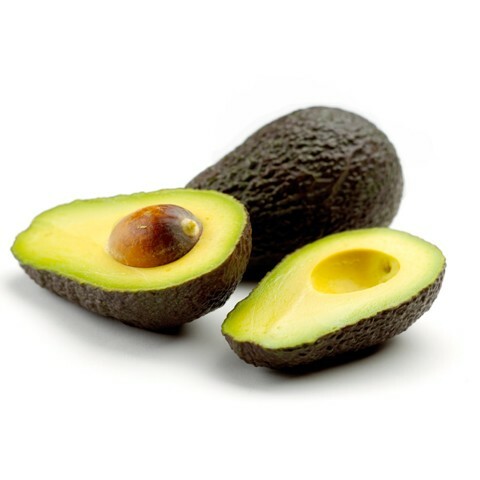 Avocado is rich in vital fatty acids that provide all the nourishment your skin is lacking. It also fights off signs of aging like wrinkles and fine lines. 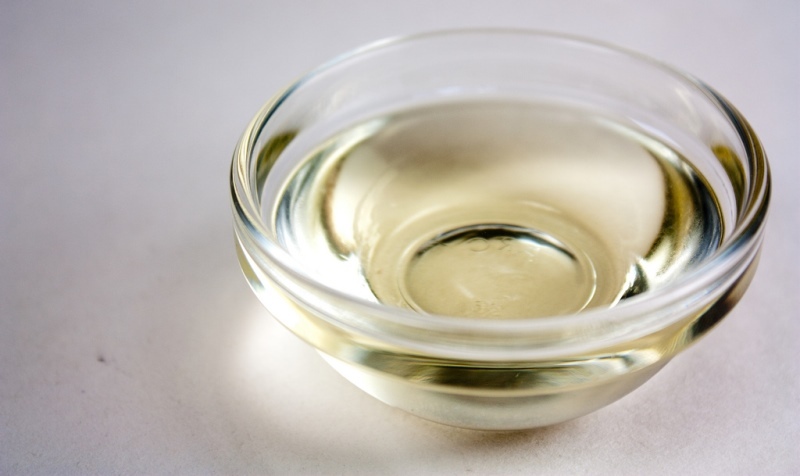 Olive oil is a natural moisturizer which helps lubricate your skin. Boil 2 small carrots in a cup of water till they’re soft. Add these boiled carrots to a food processor, along with half a ripe avocado and blend them both to form a smooth paste. Scoop this out into a clean bowl and add 2 tablespoons each of honey and olive oil. Mix all the ingredients well to form a smooth paste and slather it on your face and neck in a thick coat. Leave it on for 25 minutes, before washing it off with cool water. Repeat this mask twice a week for positive results. The active compound in papaya is papain, which possesses skin-lightening properties. 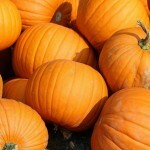 It also helps reduce the appearance of acne scars, blemishes, and dark spots. Additionally, papaya also helps slow down signs of aging like wrinkles and fine lines, by successfully combating free radicals. Milk, on the other hand, helps nourish your skin from deep within, while also helping lighten and brighten your skin tone. Add 1 small carrot and a few pieces of ripe papaya into a food processor and blend them together to form a smooth paste. Now add 1 teaspoon of milk to this and mix well. Slather this paste evenly on your face and neck, keeping clear of your eyes. Leave it on for 20 minutes, before washing it off with lukewarm water. Use this mask twice a week for fair skin. 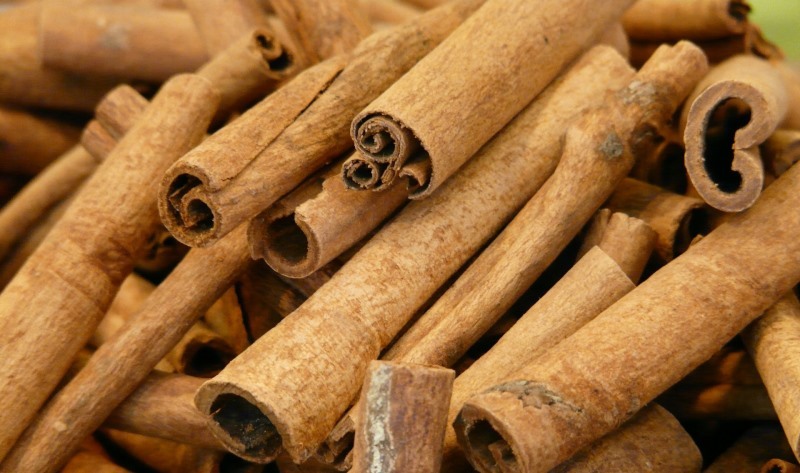 Cinnamon is an excellent exfoliating agent, which helps remove excess oil, dead skin cells, dirt, grime, pollutants, and other impurities from your skin. 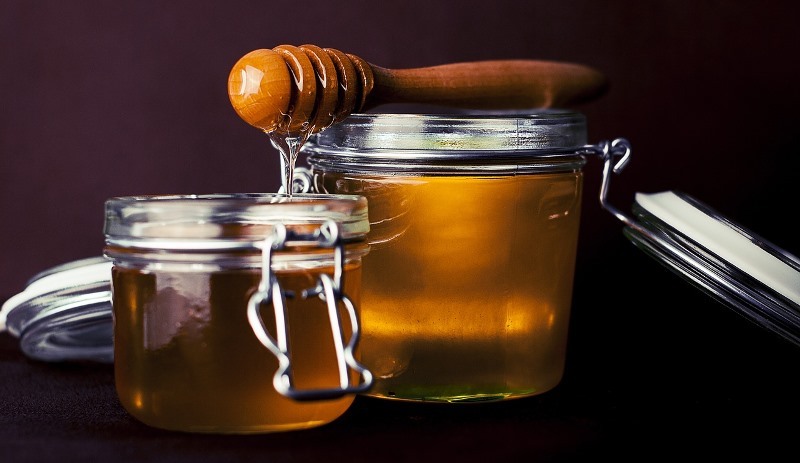 Honey is an excellent natural moisturizer which helps moisturize, hydrate, and lubricate your skin. It also contains anti-bacterial, anti-microbial, and antioxidant properties, which help combat acne- and pimple-causing germs and bacteria. To a clean bowl, add 1 teaspoon of fresh carrot juice, along with 1 teaspoon of honey and 2 generous pinches of ground cinnamon. Mix all the ingredients well to form a smooth paste. Apply this paste all over your face and neck, massaging it into your skin using your fingertips in circular motions. Do this for 5 minutes. Then, let it stay for 20 minutes more, before rinsing it off with cool water. Use this mask once a week for soft, smooth, and supple skin. Banana is rich in vital vitamins and minerals that help nourish your skin from deep within, while also helping get rid of dullness. Egg white helps tighten the pores on your skin, which in turn help smooth out fine lines and wrinkles. This mask is amazing in combating signs of skin aging. In a clean bowl, mash half a ripe banana using the back of a fork, so that there are no lumps or chunks. To this, add 1 egg white, that is whisked till it’s frothy, and 2 teaspoons of carrot juice. Mix all the ingredients well to form a smooth paste and smear this in a thick coat on your face and neck, keeping clear of your eyes. Leave it on for 20 minutes, before rinsing it off with cool water. Repeat this mask twice a week to say bye bye to wrinkles and fine lines. Coconut oil is a natural moisturizer which helps nourish, moisturize, and hydrate dry, withered, and flaky skin. It helps make your dry skin soft, smooth, and well-moisturized. Boil 1 carrot in cup of water till it’s soft to the touch. Purée it in a food processor till it’s smooth. Add 1 tablespoon of coconut oil and mix well to form a smooth paste. Smear this paste in a thick coat all over your face and neck, excluding the sensitive under eye areas. Let it sit for 20 minutes, before rinsing it off with lukewarm water. Pat dry with a soft towel and apply a mild moisturizer. Repeat this mask thrice a week to get rid of dry skin. Yogurt is a natural nourishing agent, which also contains mild bleaching properties. Turmeric helps keep acne and pimples at bay, thanks to its anti-bacterial and anti-microbial properties. It also helps give your skin a natural glow and radiance. Gram flour absorbs excess oil from your skin, while also exfoliating it by removing dead skin cells, dirt, grime, and other impurities. Purée half a boiled carrot in a blender. Scoop it out into a clean bowl and add 1 teaspoon each of plain yogurt and gram flour, along with 3 pinches of turmeric. Mix all the ingredients well to form a smooth paste. Apply this on your face and neck, letting it sit for 20 minutes, before washing it off with cool water. 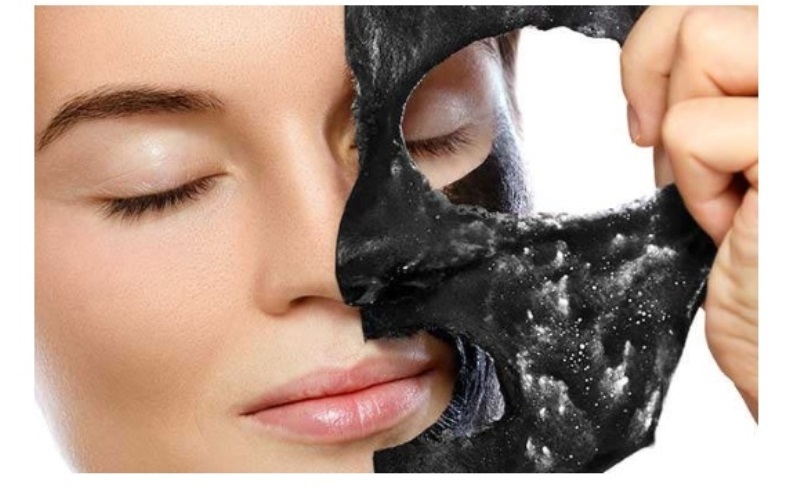 Use this mask thrice a week for best results. 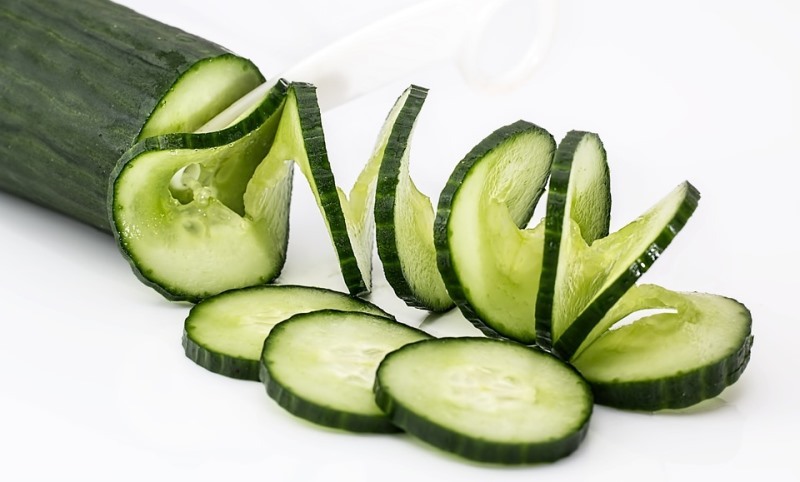 Cucumber is an excellent hydrating and lubricating agent, which helps lighten your skin as well. Fresh cream, on the other hand, helps nourish your skin from deep within. To a clean bowl, add 3 tablespoons of freshly extracted carrot juice, along with 1 tablespoon each of cucumber paste and fresh cream. Mix all the ingredients well to form a smooth, creamy paste. Spread this evenly on your face and neck, avoiding the sensitive under eye areas. Let it stay for 20 minutes, before rinsing it off with lukewarm water. Repeat this mask thrice a week for positive results. 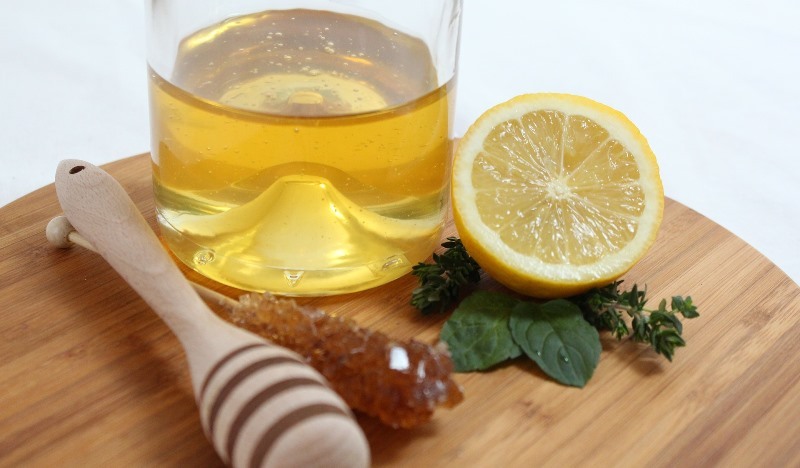 Honey helps lighten and brighten your skin tone, while also helping moisturize it well. 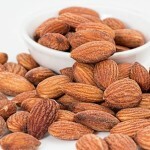 It also helps fight off acne- and pimple-causing germs and bacteria. Lemon juice is a natural astringent and a toner, which also contains bleaching properties. These same properties help reduce the appearance of blemishes, acne scars, and dark spots. Boil and mash two carrots, so that there are no lumps or chunks in it. To this, add 2 tablespoons of honey and 1 teaspoon of lemon juice. Mix all the ingredients well to form a smooth, creamy paste. Slather this paste evenly on your face and neck, keeping clear of the sensitive eye area. Let it sit for half an hour, before washing it off with lukewarm water. Use this mask twice a week for best results. These are all the amazingly effective homemade carrot face mask recipes your need for naturally glowing skin. For more updates on skin care, beauty secrets, and makeup tips, subscribe to our newsletter today! Who doesn't want a natural glow to their skin? Try these amazingly effective yet simple carrot face mask recipes, and your skin will thank you for it!